We provide a large range of specialised services in auto electrical, air conditioning and off-road setups. Trans Air & Electrics can prepare your vehicles for touring or extensive trips away. We offer competitive pricing, all work done by qualified technicians, friendly service and advice and quick turn around times for immediate repairs. 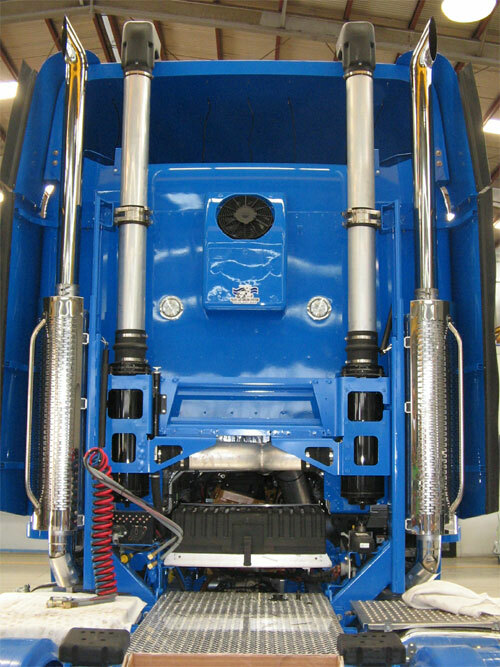 We supply and fit different types of truck sleeper cab air conditioners from evaporative coolers, refrigerated electric coolers and diesel powered icepack units. Our services include all auto electrical repairs, general wiring, mining vehicles, earthmoving, on-farm services or setting your vehicle up for that ultimate trip away. We supply and install all your requirements from dual battery kits, electric brakes or even a bull bar. We are also happy to fit your own supplied options.